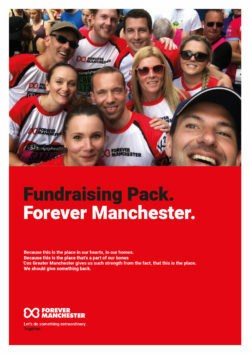 If you want to do something extraordinary to help strengthen our communities across Greater Manchester, our handy fundraising guide provides you with the inspiration and information that you’ll need to host your own event or fundraising challenge to help raise money for Forever Manchester. 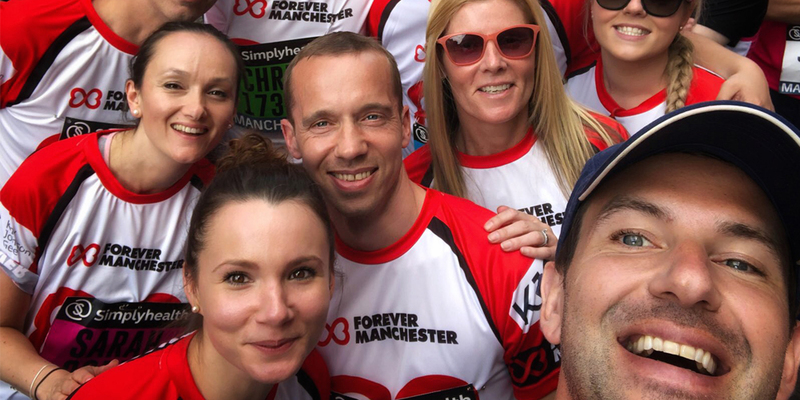 As well as providing ideas to develop your own fundraiser, we provide hints and tips on how to supercharge your activity and help you to raise as much money as you possibly can. We offer advice on the various platforms available to you to collect money and how to pay your money in, as well as highlighting a few things to bear in mind in the planning process. 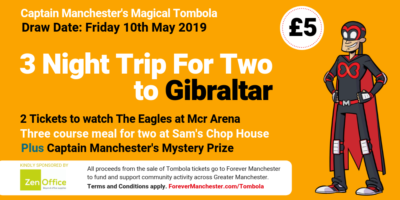 So, whether you are a company or an individual, with your generosity and support we can continue to help Greater Manchester’s communities become even greater.